One of the things that I love best about the area where we live is that while we are a 15 minute drive from downtown Pittsburgh, we are far enough out and have a nice big yard so that we have a fair amount of wildlife activity – mostly deer and turkey. This is our 3rd year of having the opportunity to enjoy seeing fawns grow up right in front of us (or more acurately – in back of us since they are typically in our back yard). To be honest, it’s a bit of a love/hate relationship…the deer seem to believe that our apple trees are there for their enjoyment and they get more than their fair share of those. Any plants I buy for in the yard, aren’t planted with the idea of “these would be the prettiest plants”, but instead, “these just might not appeal to the deer”. Last year, I thought I had it figured out with marigolds for the flower bed…sure enough, the deer left them alone. The turkey however, thought that the bright flowers were wonderful to lop their heads off. So, flowers at the Kelly household…not faring so well. But when you have cute animals like this born in your backyard, somehow it all makes it better. I’ve been photographing a lot of newborns…if I ever want to get caught up with blogging, I’m going to have to limit posting just one or two images of each of them. Super sweet cheeks on this guy. One of the things that was extremely special that evening was that Greg had written a speech that he delivered to his lovely bride during the reception…there was both laughter and happy tears – the third picture below on the right was taken while he was reading the speech. They opted to do a “First Look” and saw each other for the first time before their ceremony. Absolutely adore how happy Greg looks here when he first saw his bride. They opted to have only the very closest family and friends for signing the ketubah…Jessica’s parents are right behind her and look so pleased. You could tell that Jessica and Greg had been “family” long before the wedding day. After they signed the ketubah, they went downstairs to recite vows to one another in front of the rest of their family and friends. Super talented ring bearers – they also played music during the ceremony. Final installment of this wedding on it’s way. 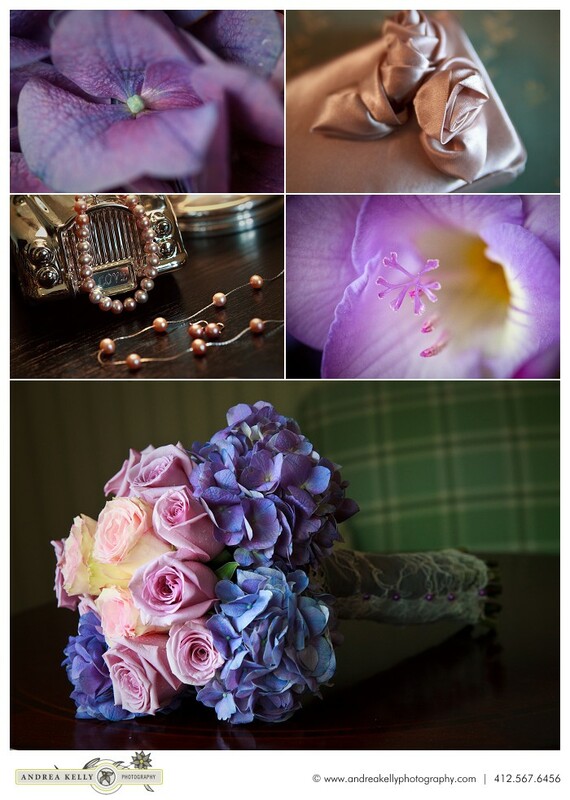 Back once again to photograph a wedding at the Inn at Leola Village. When I arrived, the first photo that I took was of the building – the time of day was perfect so that sun was in the right position allowing me to capture the beautiful sky filled with fluffy clouds. From there, I gathered a few of the details that help to set the location apart from others and help in telling the story of the setting that Jessica and Greg selected. When I got to the room with the guys, Greg’s dad was helping him with final touches – straightening his tie. You can tell that Greg has a great sense of humor – he picked up the pillow in the room and held each side up with the appropriate responses to what the pillow was saying. Since we still had some time before I was joining the ladies, we all headed down for Greg and his guys to play a game or two of pool. Jessica incorporated many sentimental pieces to her wedding day attire. The bolo tie around her flowers belonged to her grandfather and with a few alterations, she was able to wear her mom’s wedding gown. In the lower left image, you can see that she had a patch sewn into the dress that had her parents names and wedding date and her’s and Greg’s names and wedding date embroidered inside. The flower you see on the right hand side is a close up detail from her dress. Loved this moment with Jessica and her mom just before they headed out from the room where they were getting ready.